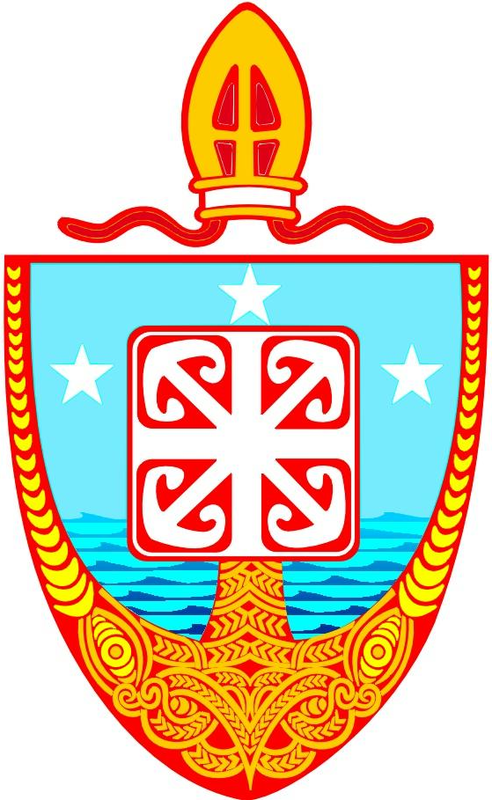 Te Hui Amorangi o Te Tai Tokerau. Cold feet. It is a feeling mostly associated with blushing brides on their wedding days, not young men about to realize the calling of a lifetime, but in a way, I think this may be the most apt description for how I am feeling now, just a week out from my ordination to the diaconate. If you were to ask me at the beginning of the year how I felt about my calling to ordained ministry, my answer would have been as quick as a bullet and I would have been 100% confident, now just 7 days away from ordination I am not so quick to answer. From the first time I felt a calling to ordained ministry I have always felt a sense of calm and relaxation in the call, perhaps it was because I was so young, or perhaps it was because it was still over 5 years before there was even the possibility of being ordained (in this province no one under the age of 23 can be ordained.) now, just a week before ordination and a mere few days before I join with the other 3 ordinands and go into retreat, I find my mind and heart reflecting, and indeed fluttering at the thought of what is to take place on the 11th of December. Reflecting back on the last few years and the journey both Sharlene and I have taken in the church I feel humbled and amazed at both the people we have been privileged enough to work with and the experiences we have both had, together and on our own. From holding a Kuia’s (elderly lady) hand as we said prayers by her bedside, and returning the following week to bury her. To trips to Fiji and to Pine Ridge and the people of RedShirt, South Dakota, these experiences and everything in between have impacted on me hugely and have gone a long way to shape me, my ministry and my outlook, and it is to these experiences and the huge amount of people that my mind now turns to, one week away from ordination. Although come 1pm on the 11th it will be my head upon which the bishop lays his hands, and it will be my voice responding to his questions I know that none of this would have been possible without the help, inspiration, mentoring and friendship of a whole host of people, not to mention the various experiences I have been lucky enough to have. It is because of that that I am able to respond to the calling to serve God in ordained ministry and it is because of that that come the 11th, my heart and mind, while still fluttering, will be secure and relaxed in the calling I have received, the calling I often talk about, the calling to love and to serve, only now I will serving as a Deacon in the Church of God. For those of you who live locally, I extend a warm invitation to share with the church, the ordinands and our families this Sunday, the 11th of December at 1pm at the Church of the Holy Sepulchre, Khyber Pass Road as Brendon Wilkinson, Wayne and Jody Ashby and myself are ordained to the Diaconate. Kia koa, Kia hari. –Rejoice, and be glad.